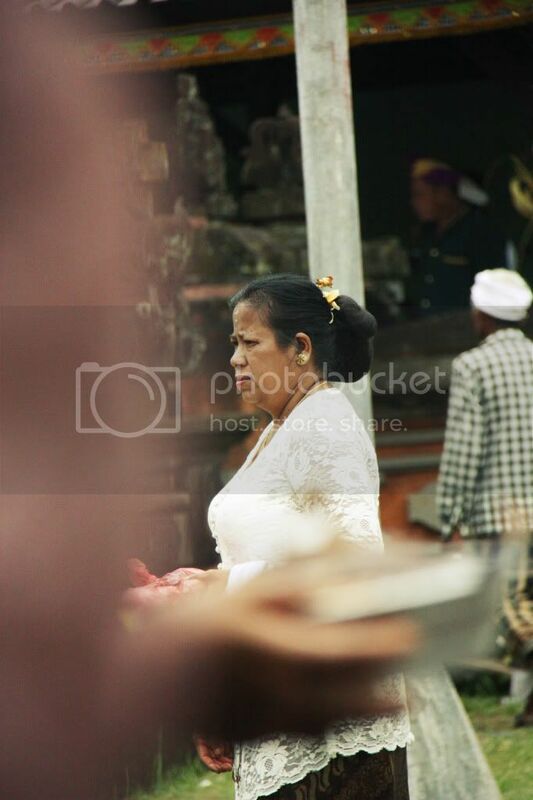 A very lately post. 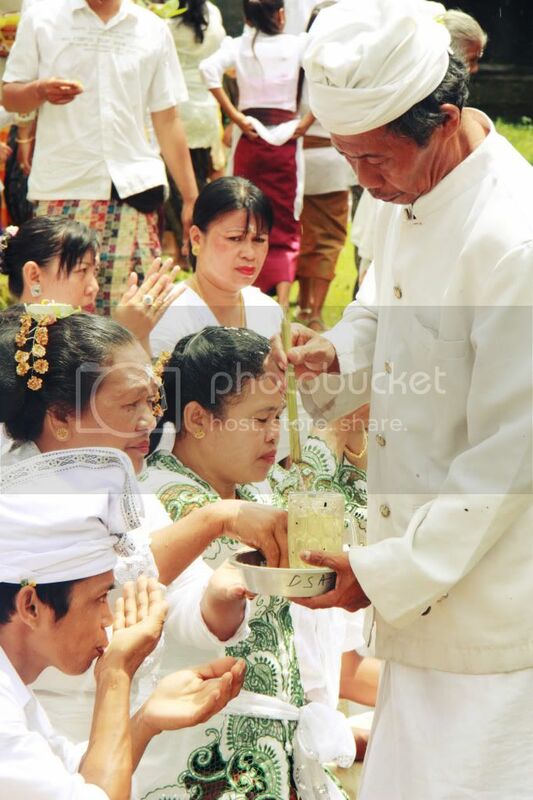 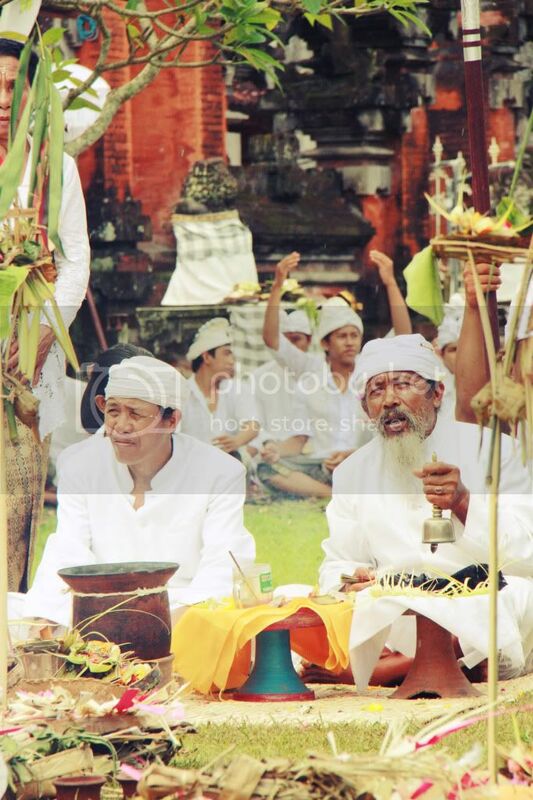 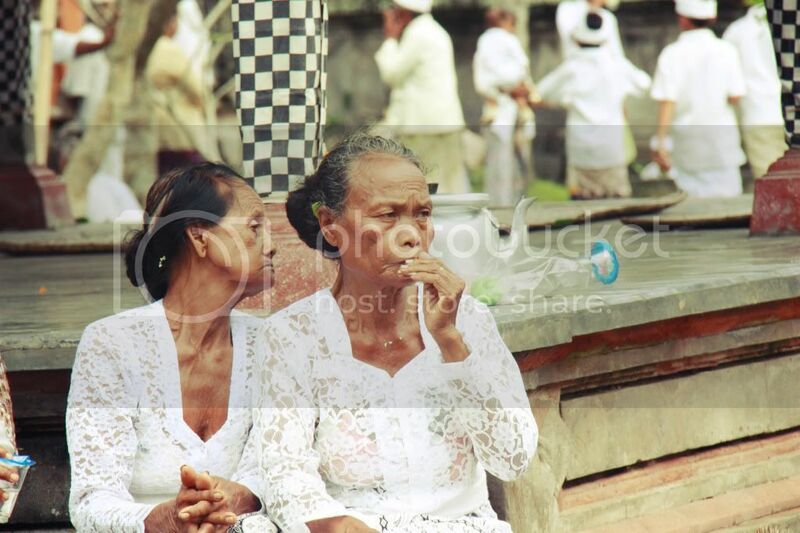 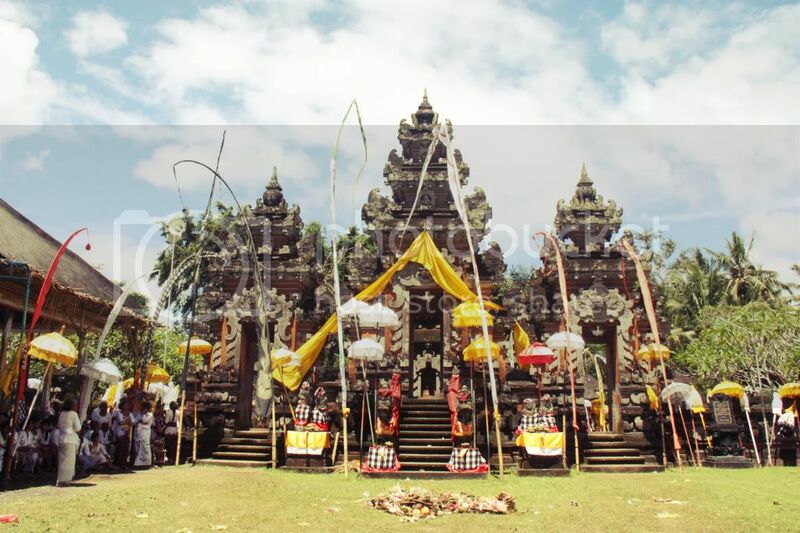 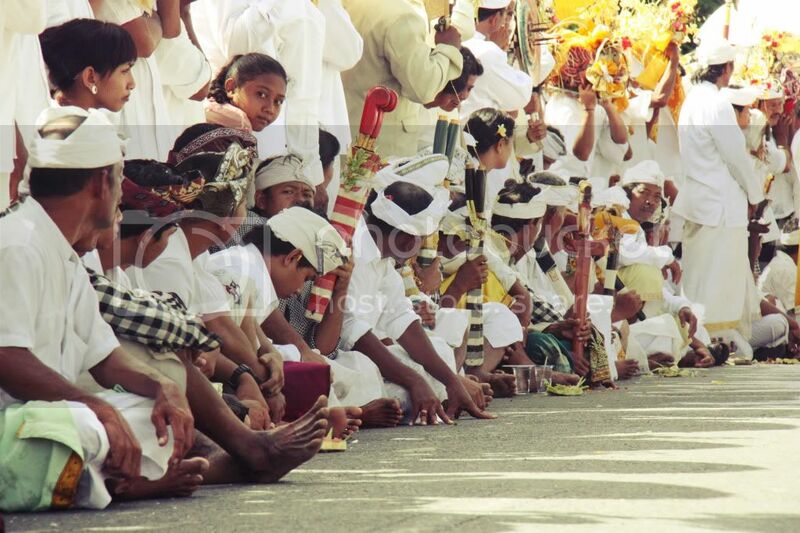 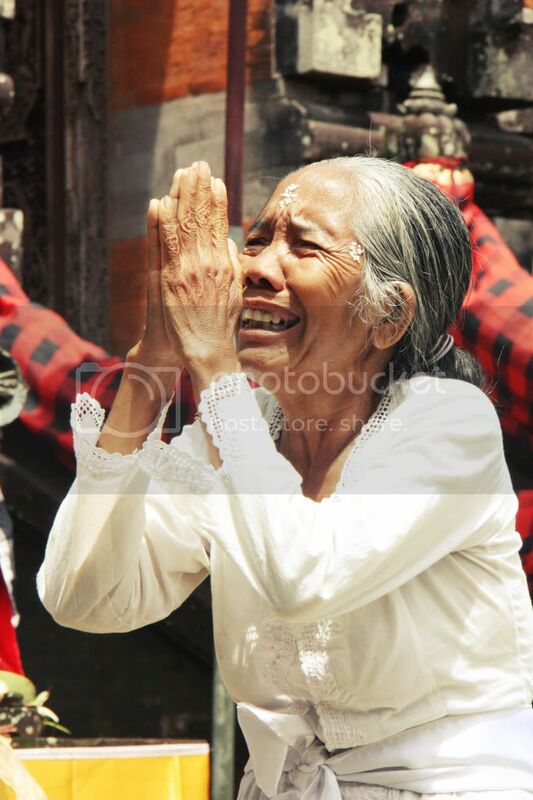 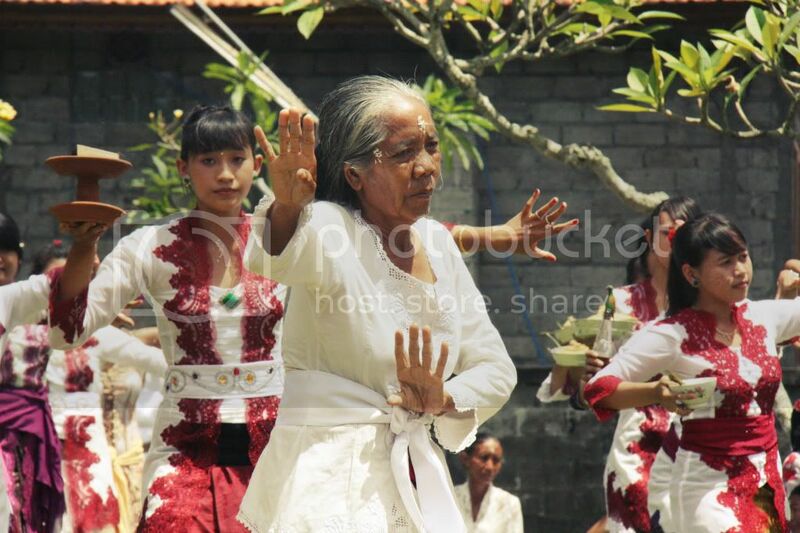 i just want to share what i captured in Nyepi ceremony at Desa Kekeran, Mengwitani, Bali. 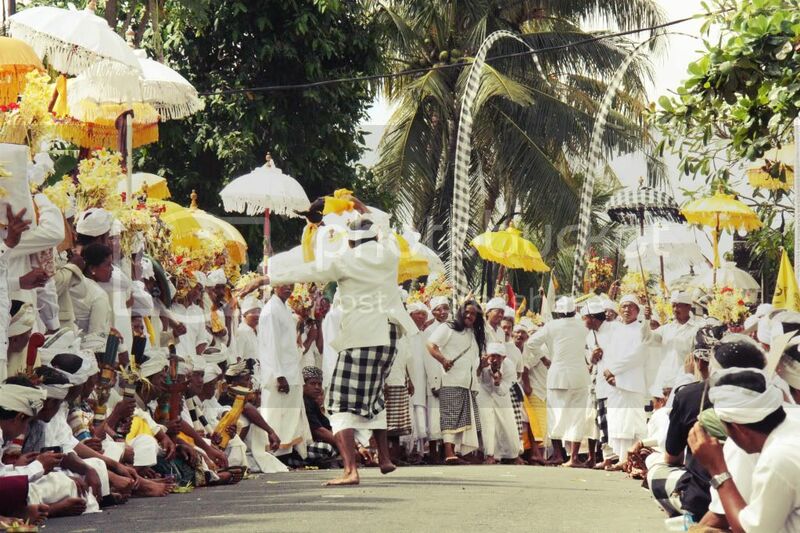 I was in my dad's village with my mom and dad to celebrate Nyepi this year.